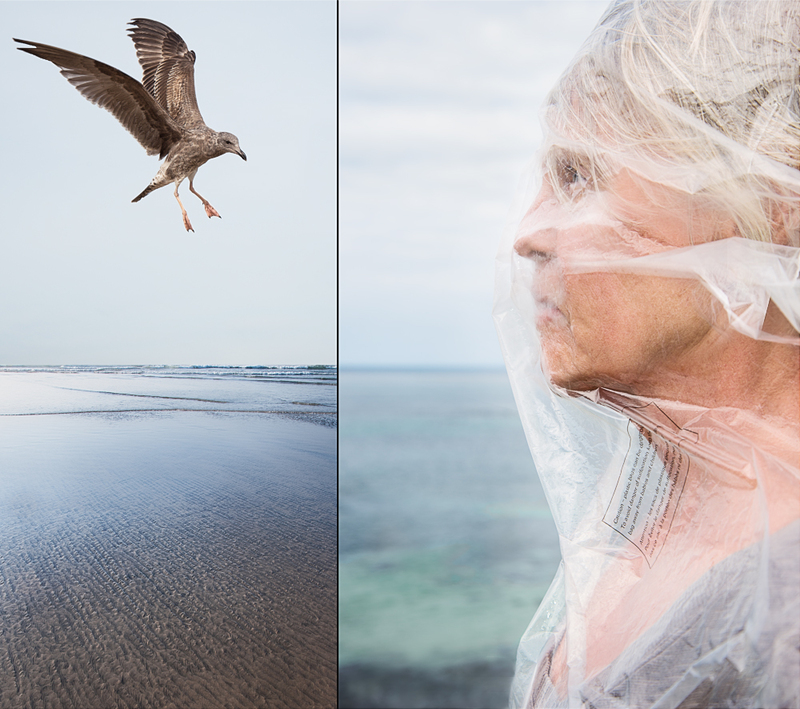 Bird and Profile 2 from the series Fly Away Breath, 2017. © Kris Hodson Moore. In living memory, global populations of fishes, birds, mammals, amphibians, and reptiles more than doubled what remains today. 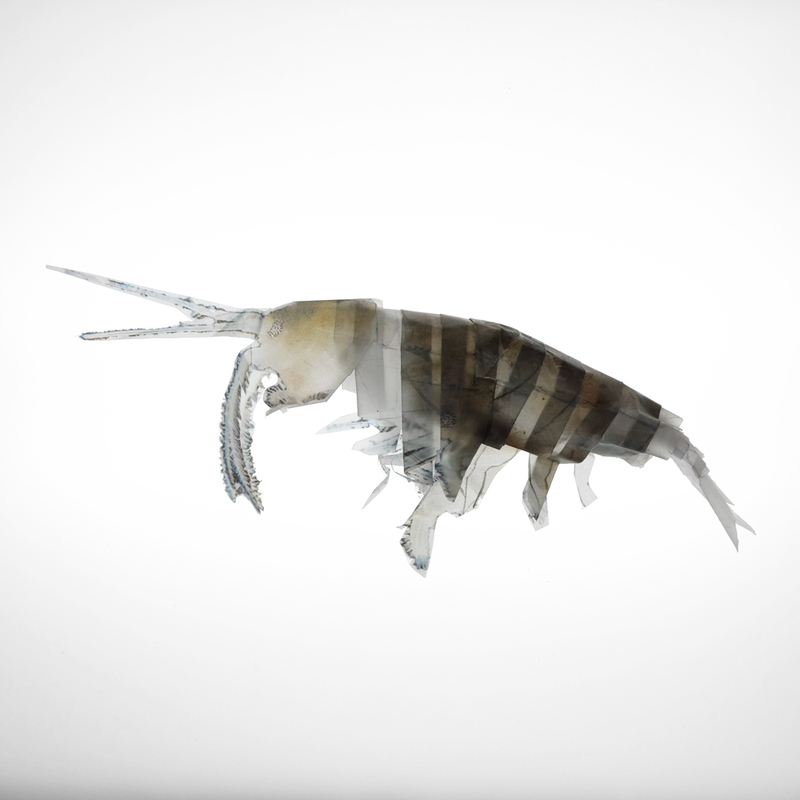 In a geological blink-of-the-eye, half of the earth’s species will be threatened with extinction. This loss will crescendo for the rest of the century. 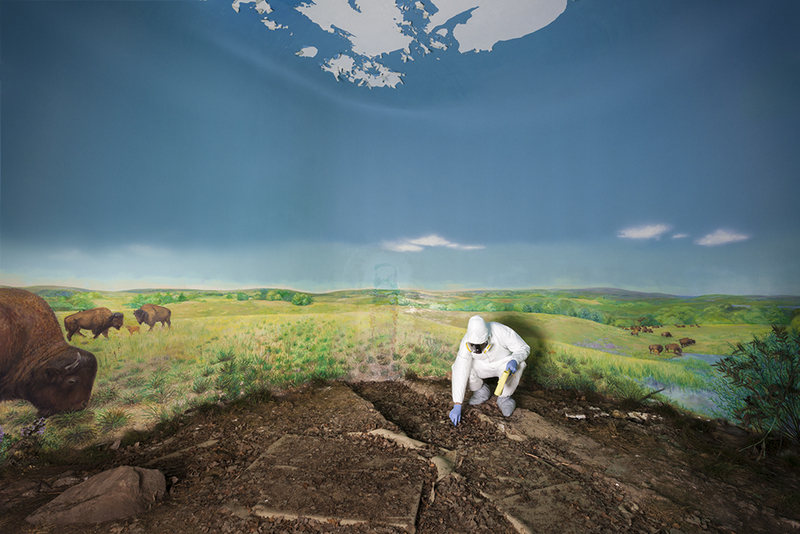 Photographic artists across the medium are grappling with the ongoing realities and predictions of mass extinction. 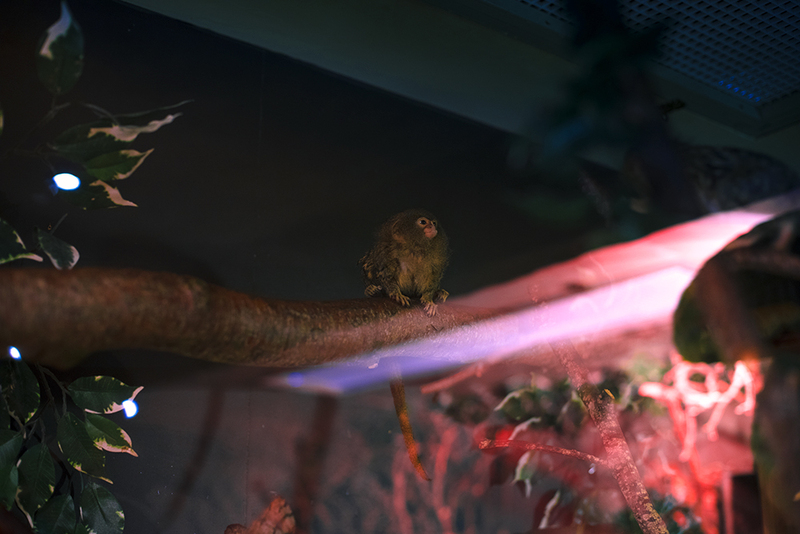 Now You Don’t: Photography and Extinction seeks to make the biodiversity crisis increasingly perceptible and looks at photography in an attempt to fathom the severity of this change. 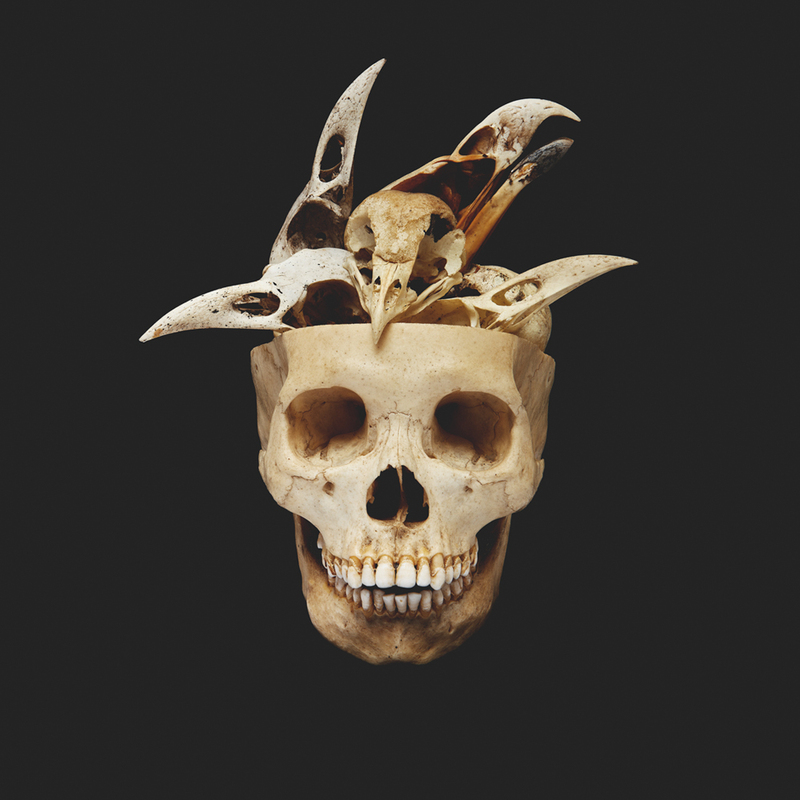 The forty-six works collected here gesture toward a contemporary aesthetics of endangerment and species loss. 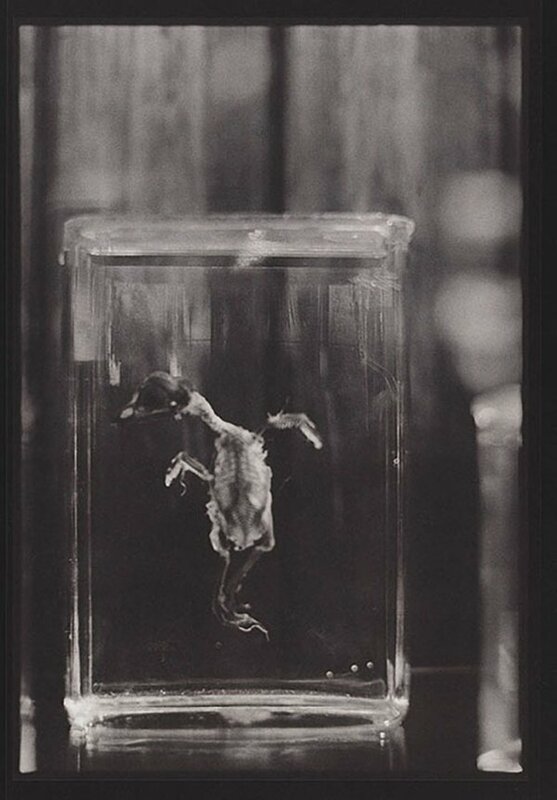 The anthropogenesis of today’s cascading extinctions is scientifically uncontroversial, and many photography projects examining extinction contemplate its human causes. 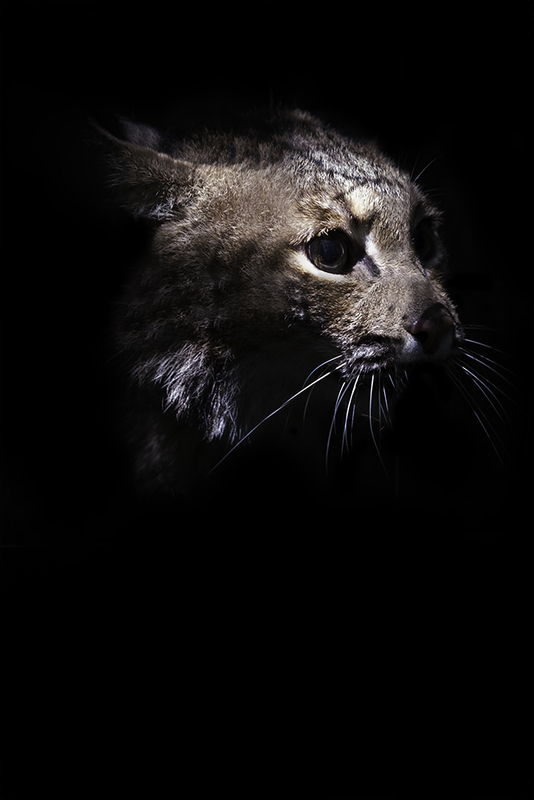 Chief among those causes are the lethal exploitation of species and the usurpation and destruction of their habitats. 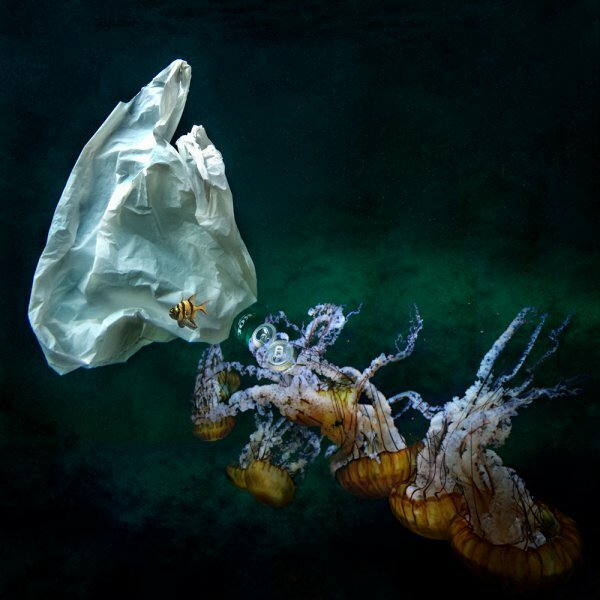 Beatriz Glez Sa captures the complement of a plastic bag and a small group of jellyfish in “Human Waste I No. 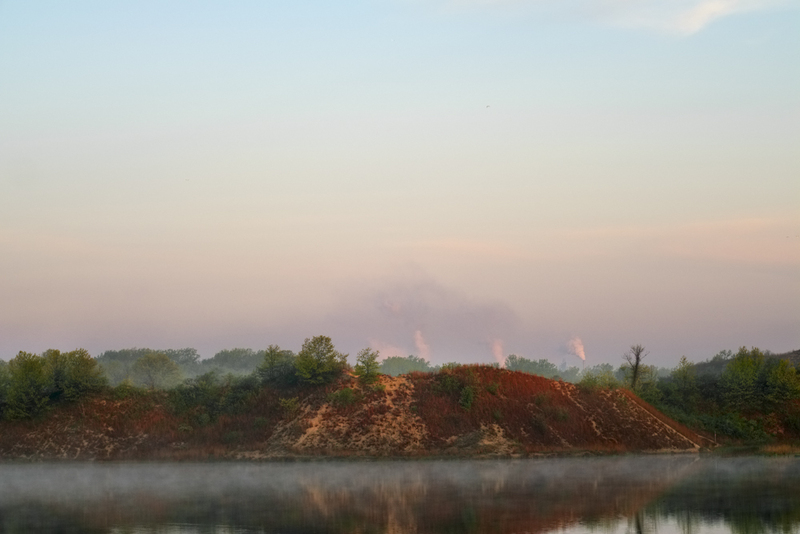 8” (2018), making pollution formally pleasing. 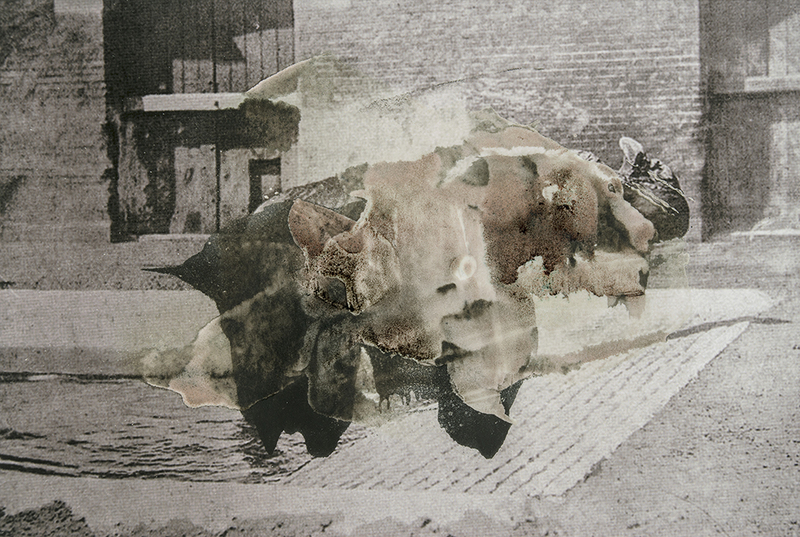 The enigmatic subject of Marcella Hackbardt’s photocollage, “Shepherd” (2013), stands atop a rubble heap, adorned in the skin of an endangered species. Something is out of place, ill at ease, in this woman’s world, prompting the viewer’s critical eye. 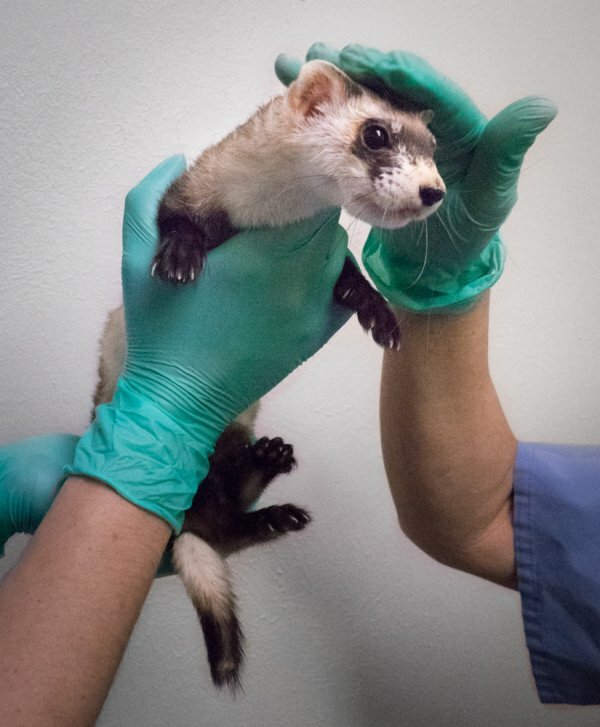 By contrast, Brenda Biondo’s “Black-Footed Ferret After Sperm-Removal Procedure” (2015) suggests restorative human activity in her series on conservationist breeding. By turns pleasing and jarring, melancholy and wry, works like these spur reflection on the deeds of both individuals and humanity at large. 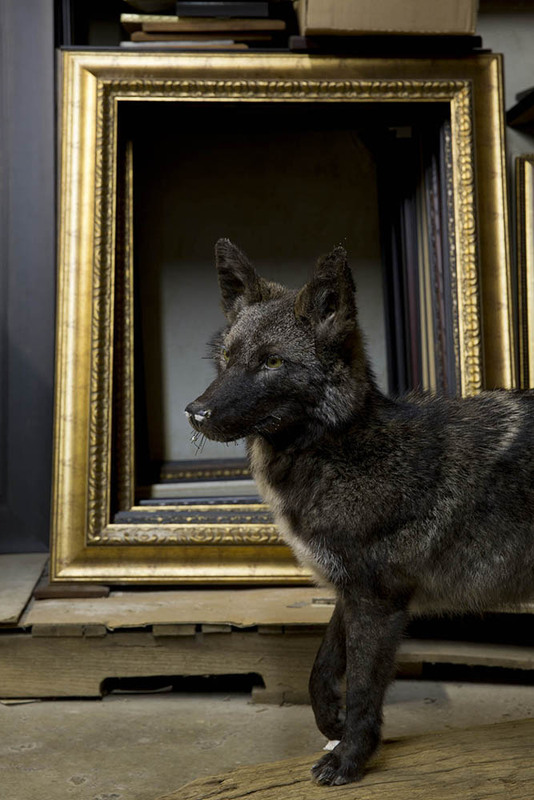 Extinction photographs often ask when vitality is visible or what loss looks like. 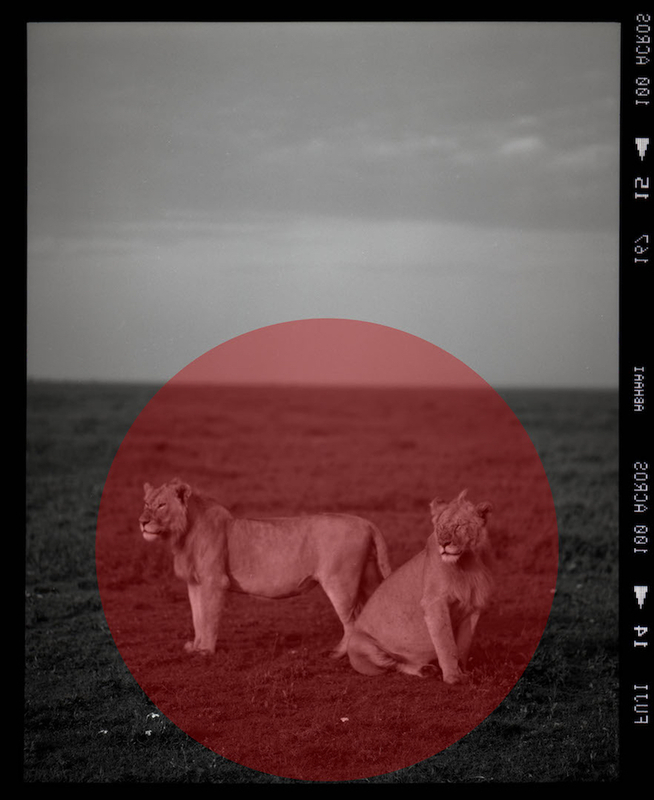 These lines of inquiry into extinction are less referential, working instead toward perceptual expansion that can make photography a better medium with which to “think” extinction. 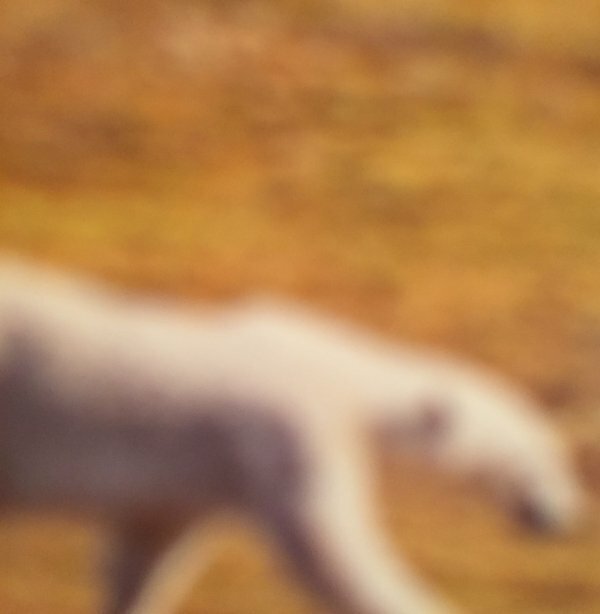 M Acuff, for instance, gives the viewer the oddly cropped body of a polar bear traversing a golden landscape. 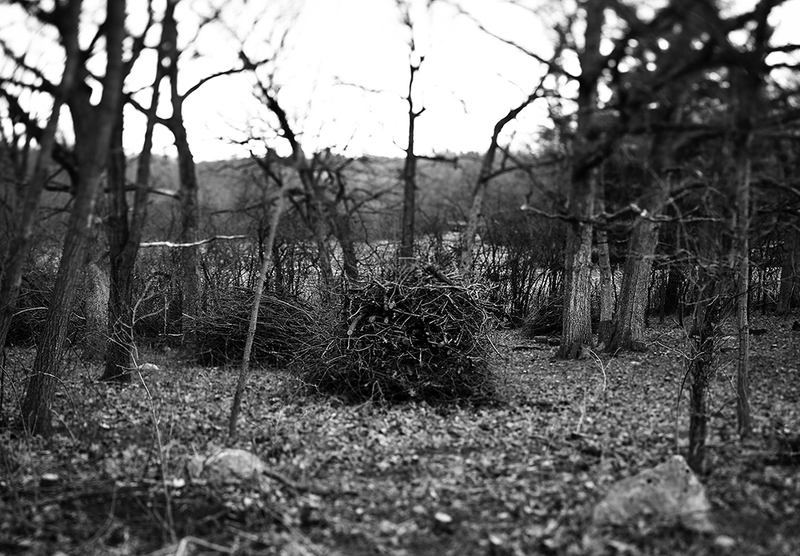 The photo is out of focus and the snowless land momentarily jams one’s interpretation of its subject; its impassivity makes its point. 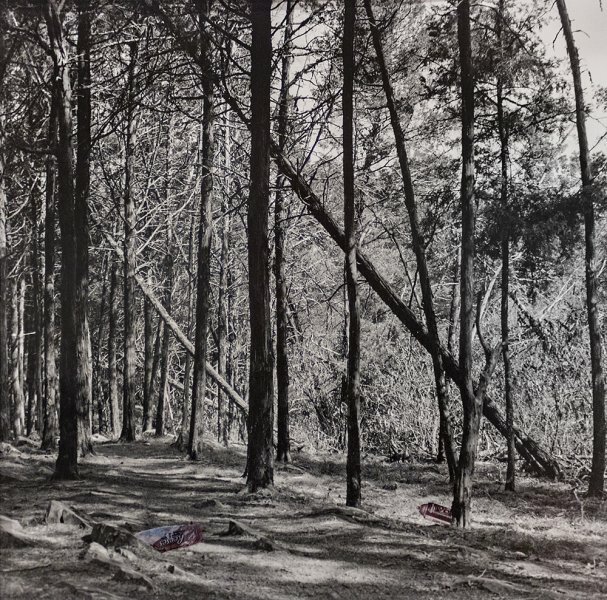 Brandon Cranford’s subtle photocollages about litter also point to the failures of visual acuity vis-à-vis extinction and our participation in its causes. 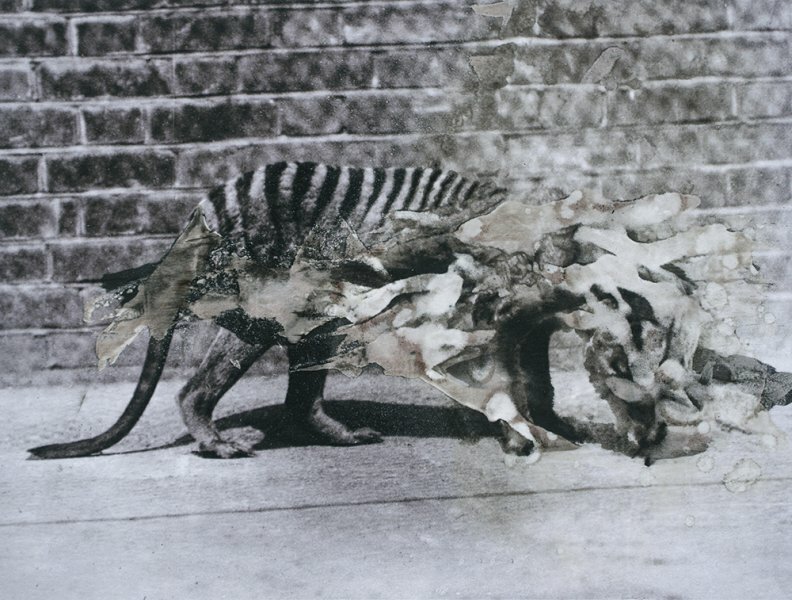 In “Tasmanian Tiger” (2018), Brandon Hudson uses encaustic to thwart this animal’s likeness, as if to retract the photographic attention that made its extinction infamous. 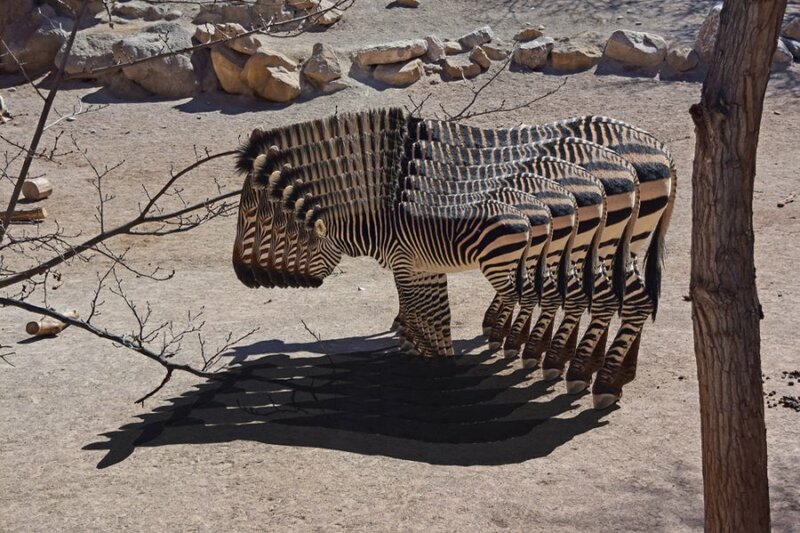 Michael Jantzen’s bold and playful manipulation contrives a lurch for the viewer in “Shrinking Zebra” (2018). 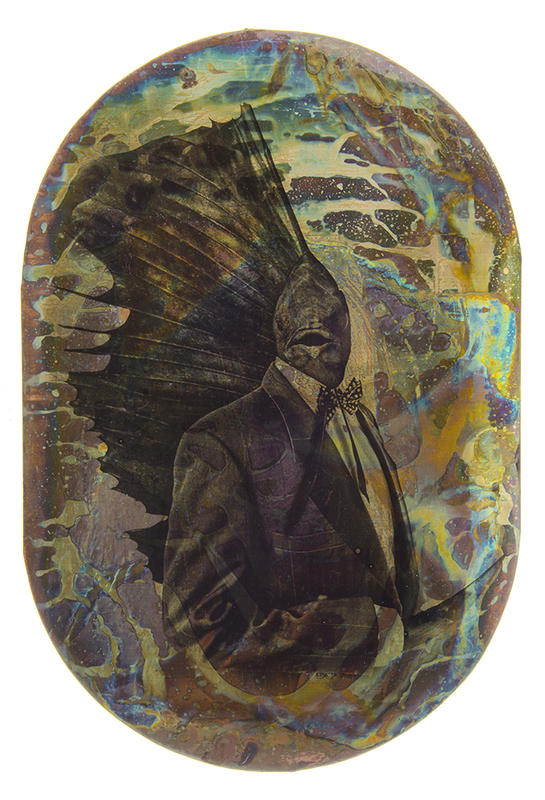 By diverse formal means, these works prompt visual thinking about and photographic memory of extinction. 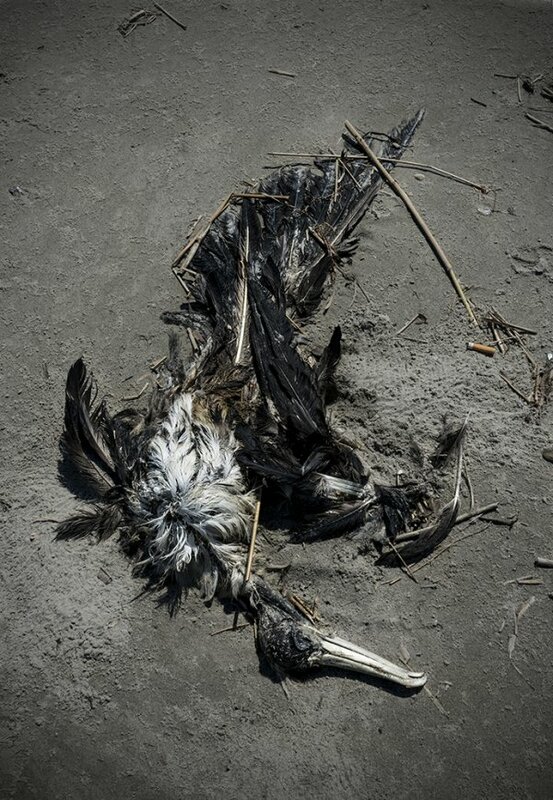 Elsewhere, photographers are confronting the visceral realities of species die-off. 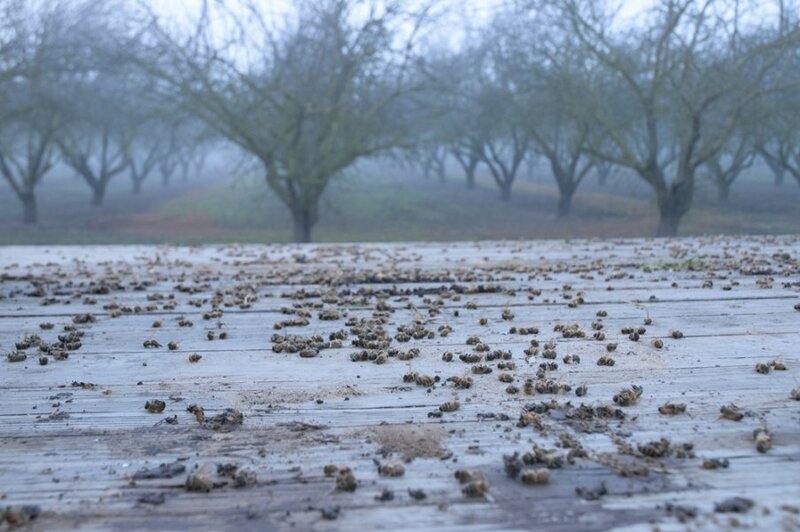 A layer of dead honeybees dusts a wooden porch in Marie-Luise Klotz’s “Arrival #4 Goldwert” (2013). The chaotic end of colonies and the fall of individual bodies are registered alike in the “collapse” Klotz captures. David Dong’s “Overkill” (2014) ensures that the viewer will make the interspecies leap: human bodies are washed up in red tides, accreting like detritus. 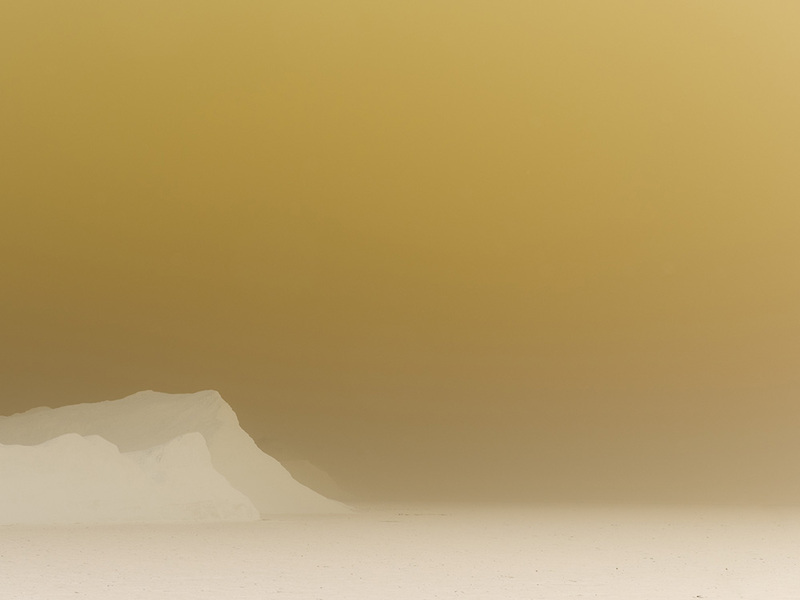 Coastal dwellers who spend time on the beach frequently encounter remains, as in “Forgotten” (2018) by Alexandra Dewez. 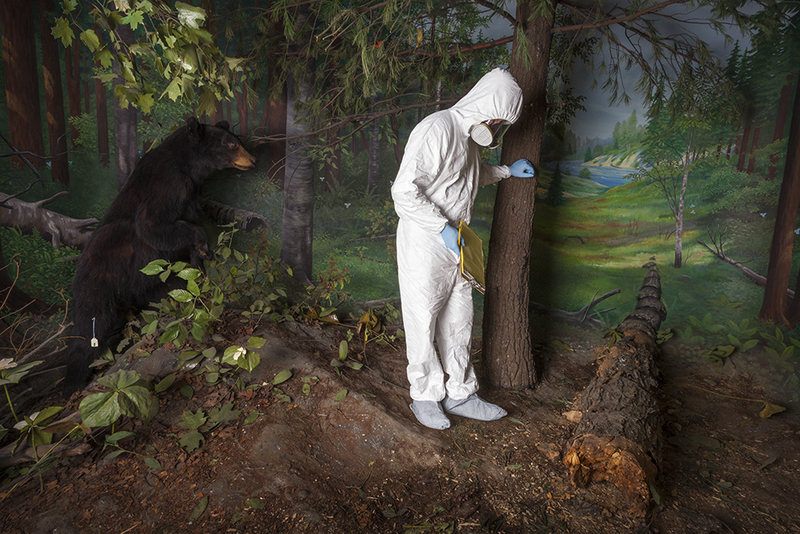 The mundanity of the photograph’s subject belies its concern for multispecies thriving. 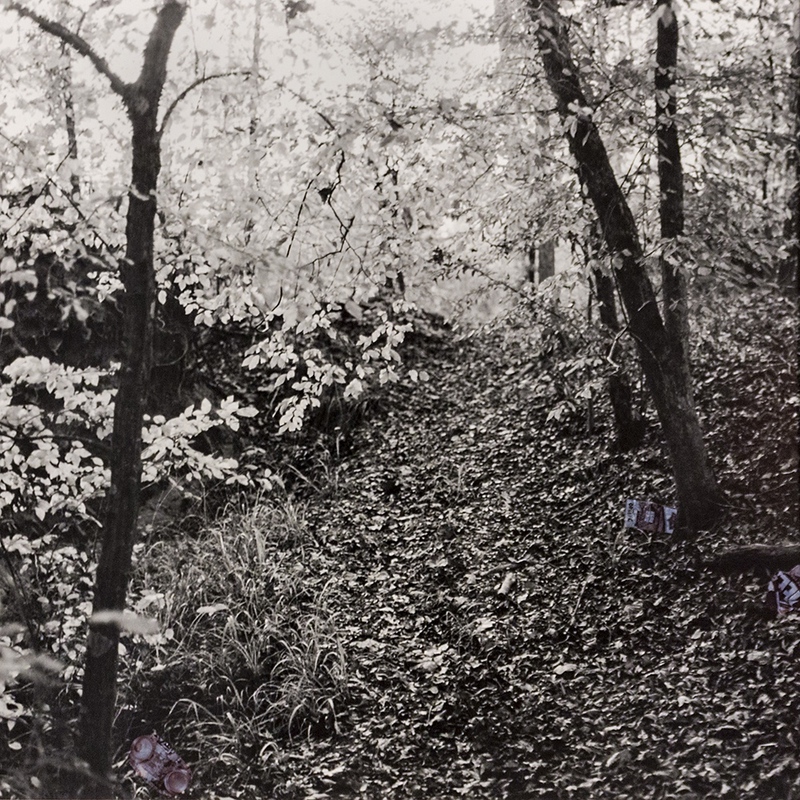 The viewer of such photographs confronts the corporeality of death sweeping ecosystems, seeing in their illuminating happenstance a larger system in play. 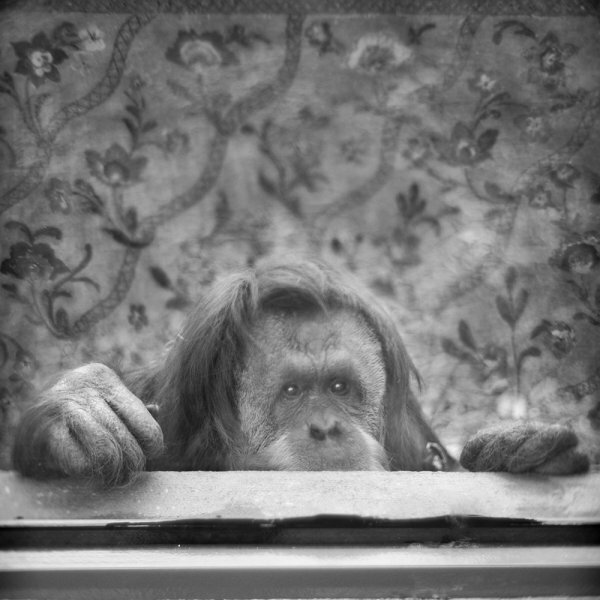 But perhaps most simply and frequently, photographs that are understood to be about extinction depict individuals. Portraits are generally considered to be more intimate and morally immediate than photos of other genres, and they are abundant in artworks that are in some way “about” extinction. Anne Berry’s “Martina” (2018) presents a living being much like ourselves and leaves us to our moral discernments. 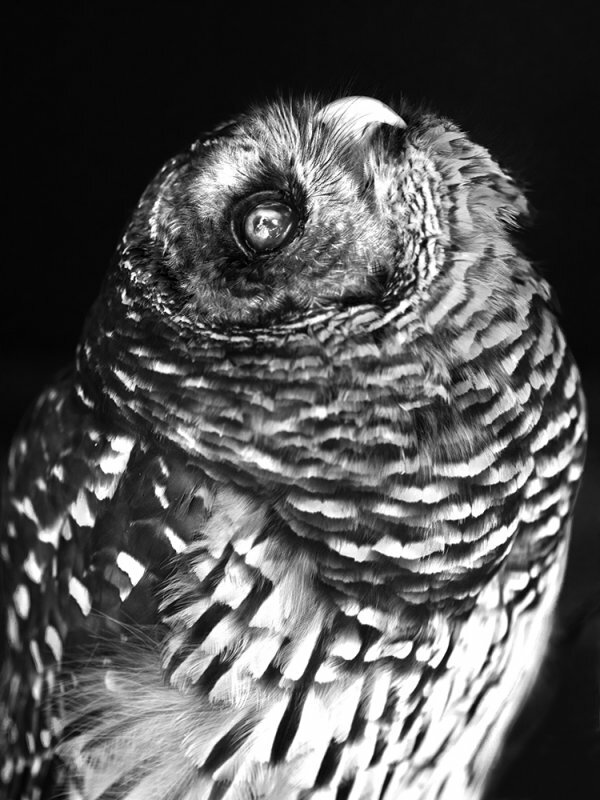 The eye of a small owl blazes with sentience in Donna Garcia’s rich black-and-white photograph, “Gazer” (2018). 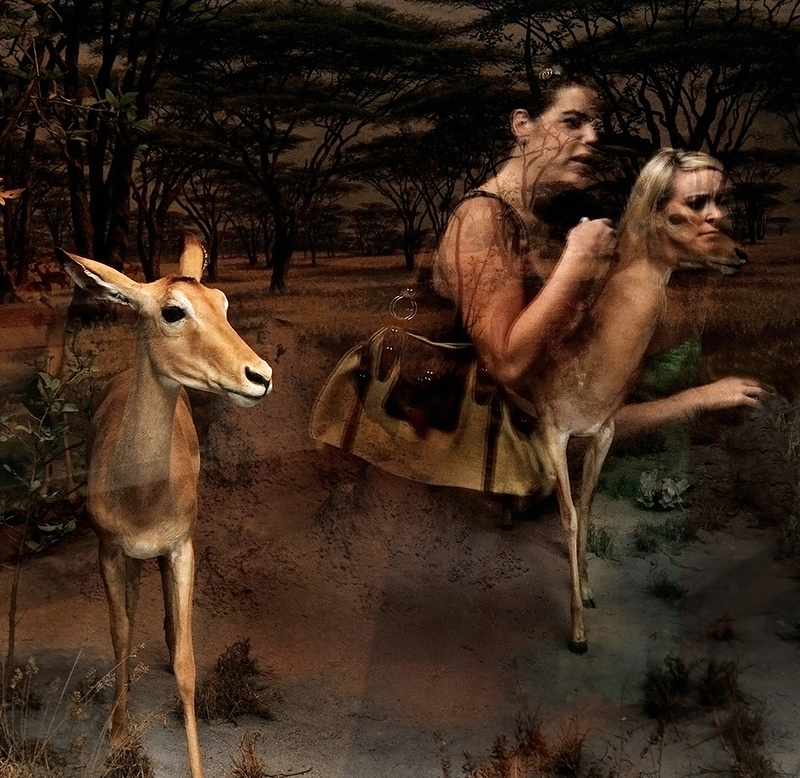 Julie McCarthy’s photographs raise the abject specter of individual animals reduced to imperial specimens. 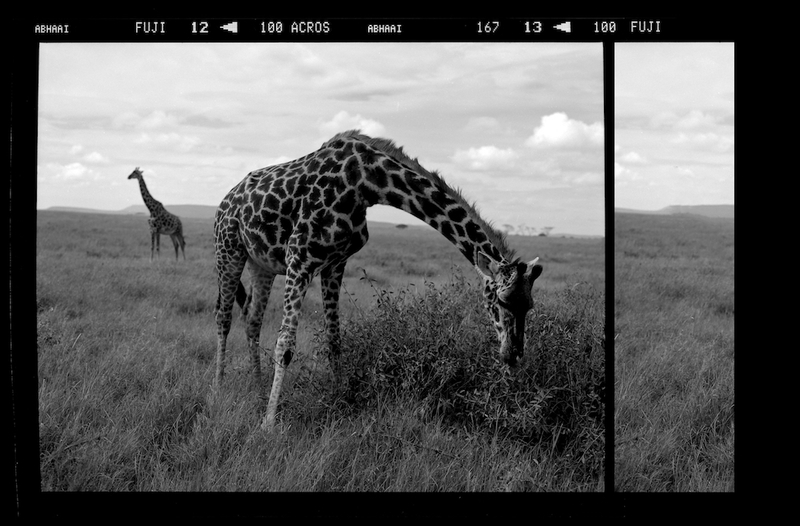 These photographs entail different types of encounter with lost or threatened species, but in all, portraits are moral situations. Extinction may be a more compounded, abstract sort of disappearance than other existential absences that photography has deeply addressed. Clearly, though, there is a great deal of attention being paid to the meaning, perceptibility, and emotionality of species loss. 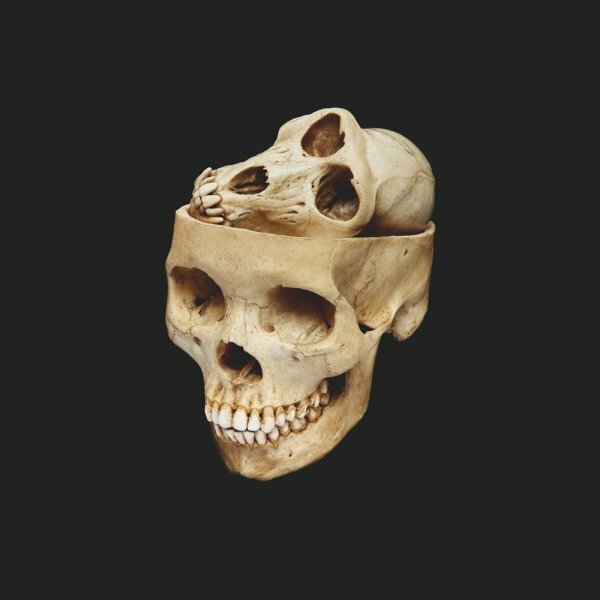 David Ellingsen’s “Primitive Perception” (2016) succinctly wonders about the human capacity for self-reflection and coexistence. 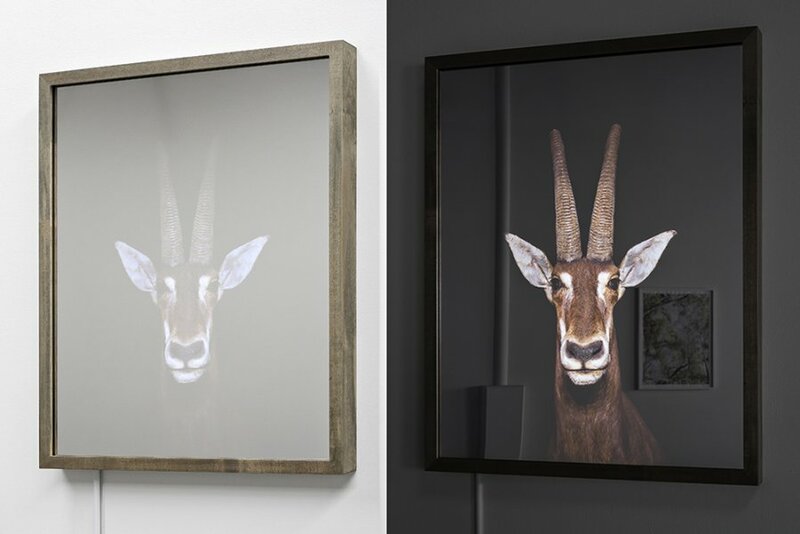 Christina Seeley’s photographs on mirrored lightboxes gradually brighten and dim, alternately showing the viewer a taxidermic portrait and his own reflection. Now you gaze across species, across voids bridged by the image, now you don’t. 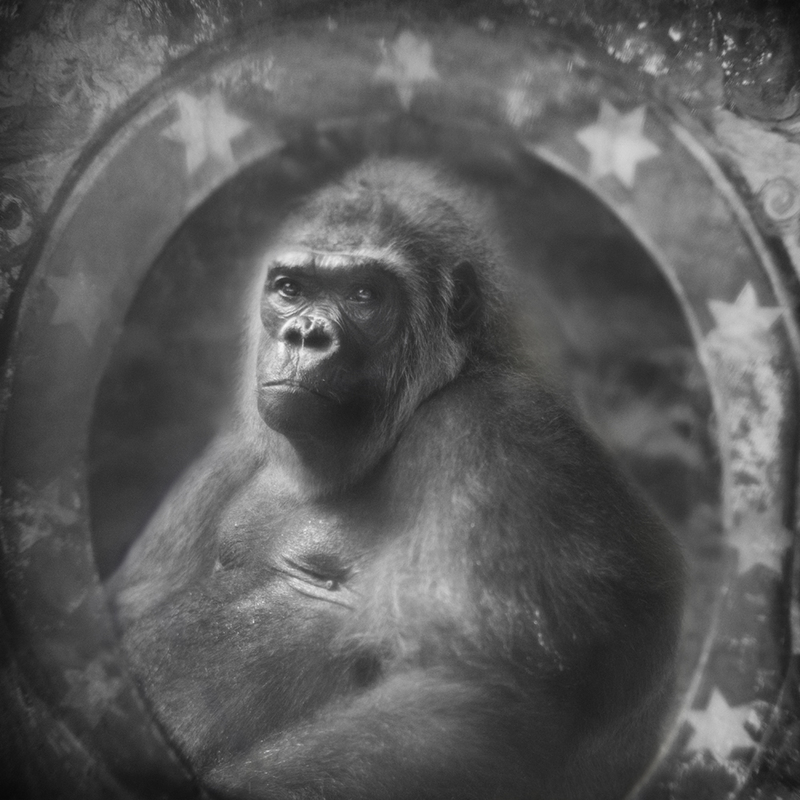 Photographic art is registering manifold realities of contemporary species loss. 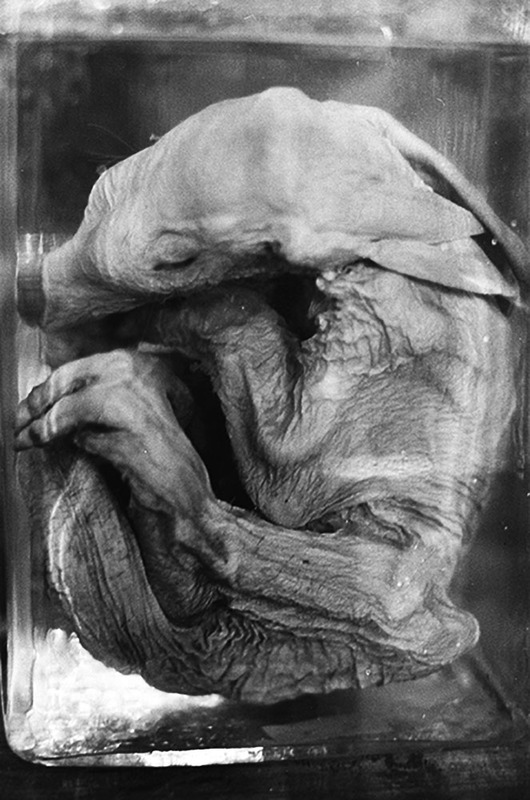 The depth and fluidity of the medium have much to offer to a critical aesthetics of extinction. In the In-Between’s Now You Don’t open call proposed a thematic reckoning, and now presents a selection of insightful photographs about life in this time of dying. 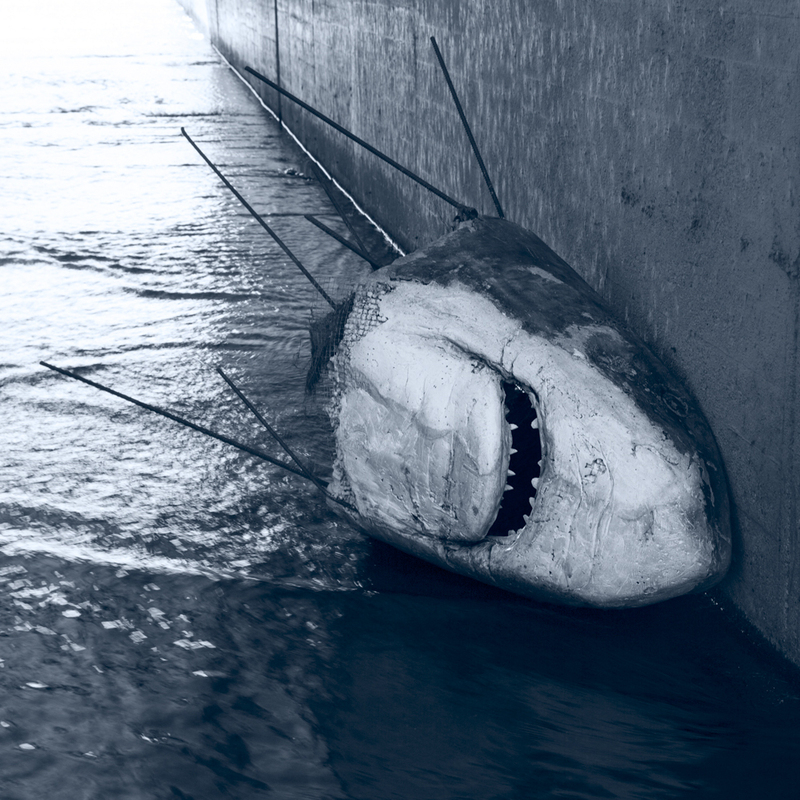 Homage to Spielberg (Jaws), 2014. © Cathy Immordino. By the pool of the python’s light, 2018. © Nina White. Ballou, 2018. © Virginia Jackson Carr. Sold: Two Lions, 2015. © Nevis Granum. 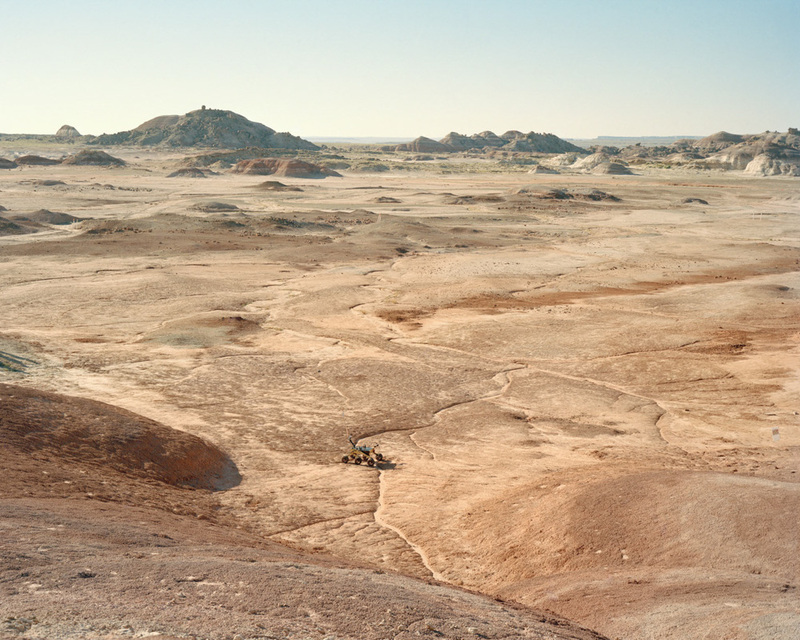 Narrative of the Savannah, 2015. © Nevis Granum. Commander Kluger of RAVEN-1/HI-SEAS, 2016. © Cassandra Klos. 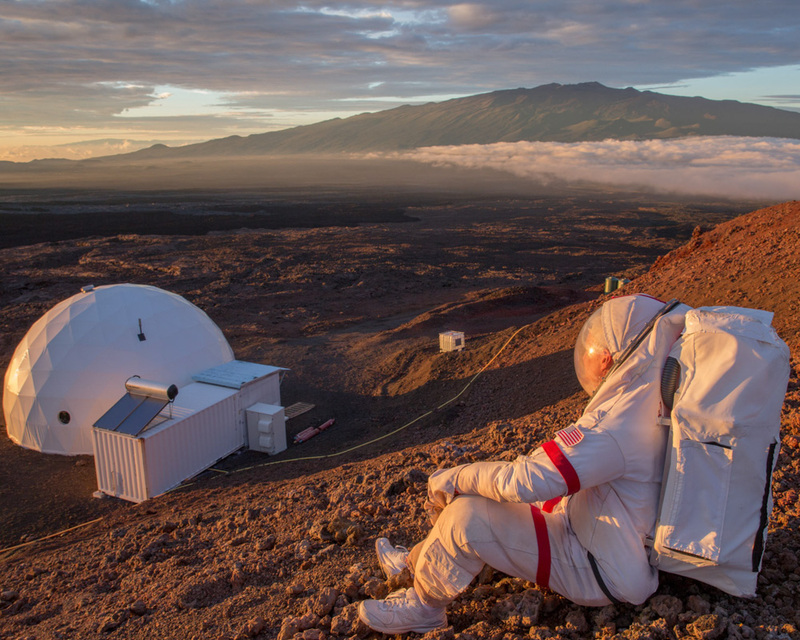 The Little Rover That Could, 2016. © Cassandra Klos. Diporeia, 2018. © Lori Kella. 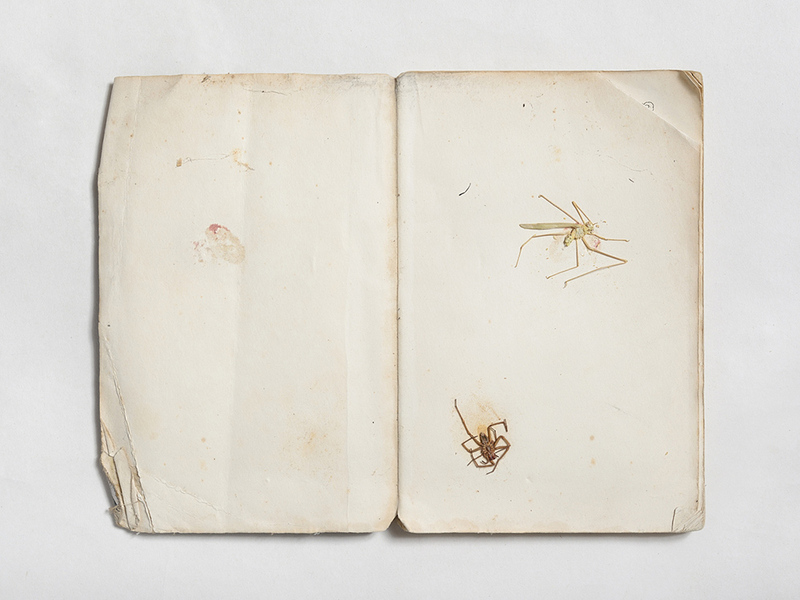 Untitled, from the series Insecta, 2013. © Rich Cutler. 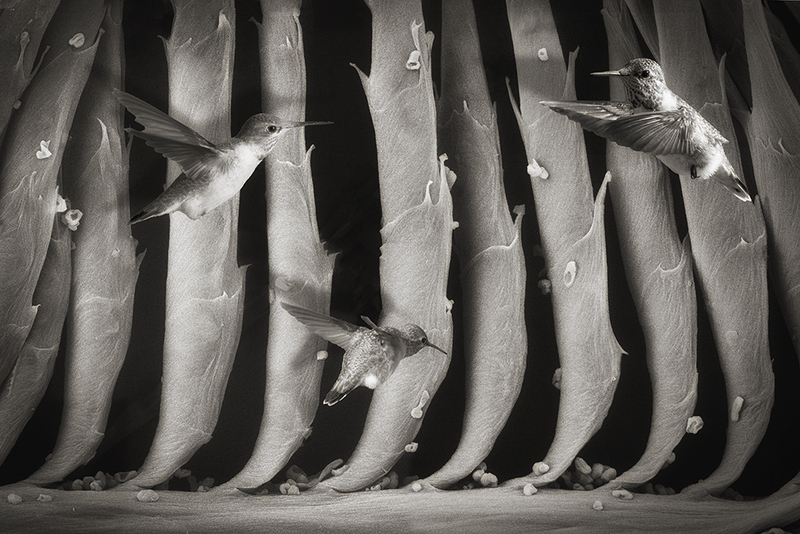 Hummingbird Feather Forest, 2016. © Robert Dash. 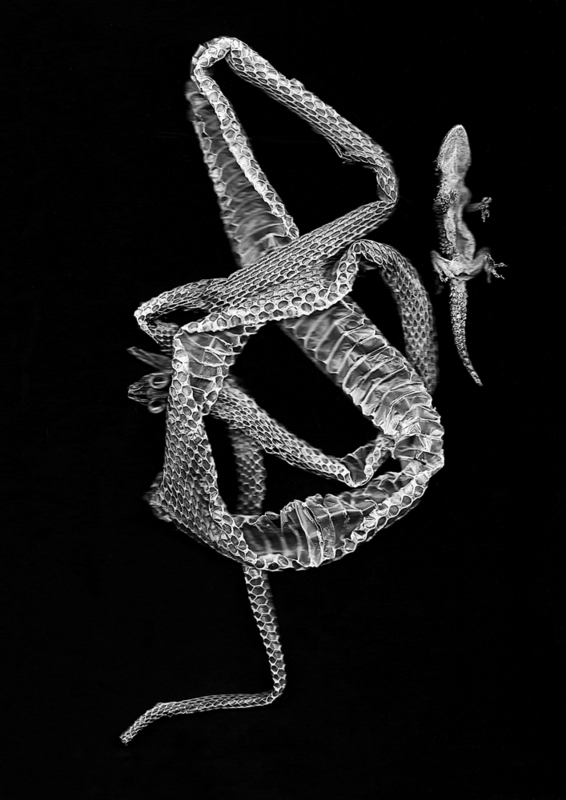 the simple story | snake sheds + lizard, 2016. © PD Packard. Untitled, from the Broken Models series. © Jennifer Hoag. Untitled, from the Broken Models series, 2016. © Jennifer Hoag. Thunder, 2017. © David Ellingsen. (The Kangaroo) Species #2, 2017. © Julie McCarthy. Northern Sumatran Rhinoceros, 2017. © Brandon Jacob Hudson. Gazelle, 2009. © Traer Scott. 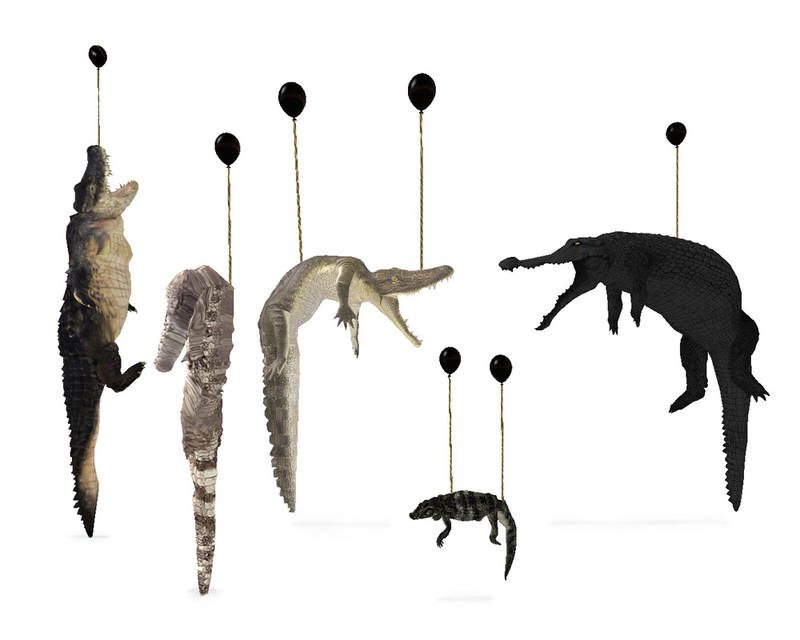 Crocodilians and the Balloons of Human Activity and Climate Change, 2018. © Travis Mitzel. 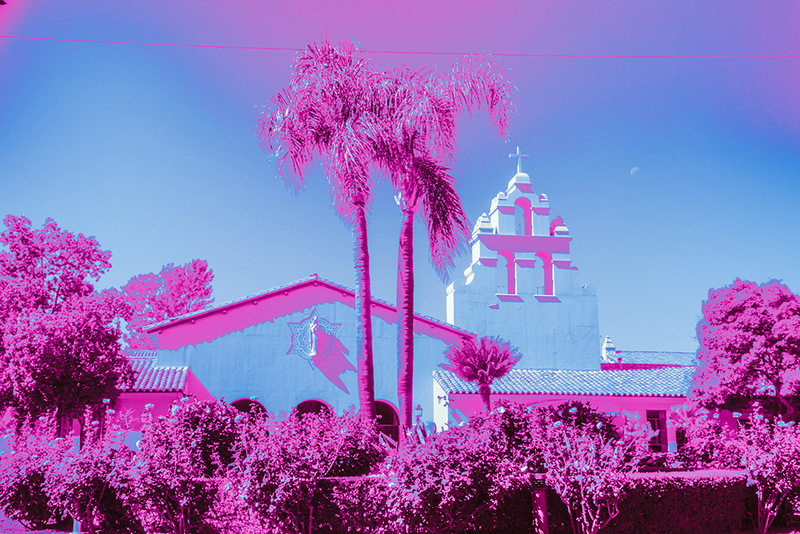 Alien Lands: San Fernando Valley Mission, 2017. © Carissa Mosley. The Sailfish, 2016. © Conor Culver. 10210 • Gary, Indiana, 2018. © Carl Corey. Remnants, 2017. © Peggy Gentleman. Human Nature 2, 2018. © Brandon Cranford. 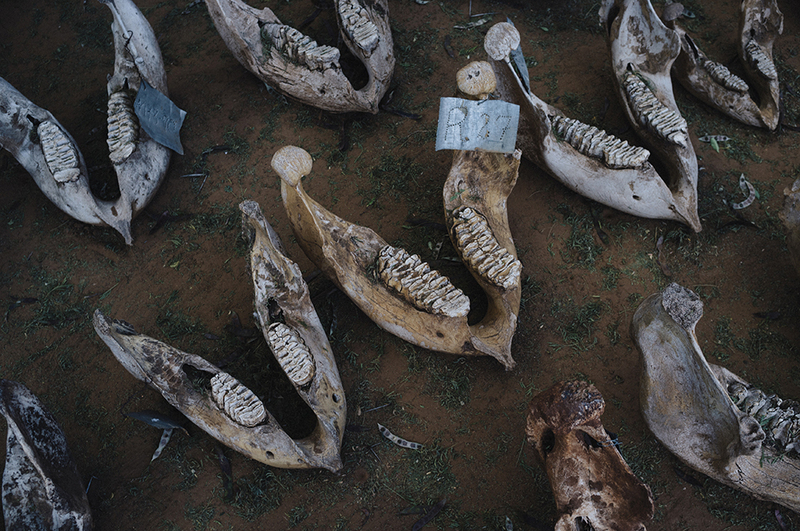 Elephant skulls outside Elephant Watch Camp, 2015. © Anne Hollowday. Tomba, 2016. © Anne Berry. Eyes Open Slowly #13, 2013. © Constance Thalken. 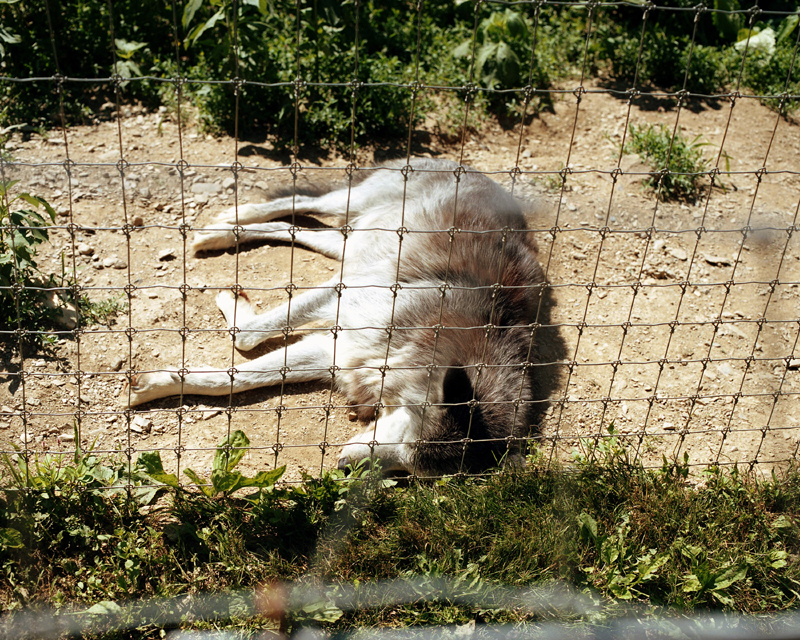 Levi, Wolf Sanctuary, Lititz, PA, 2018. © Colin Kenniff. 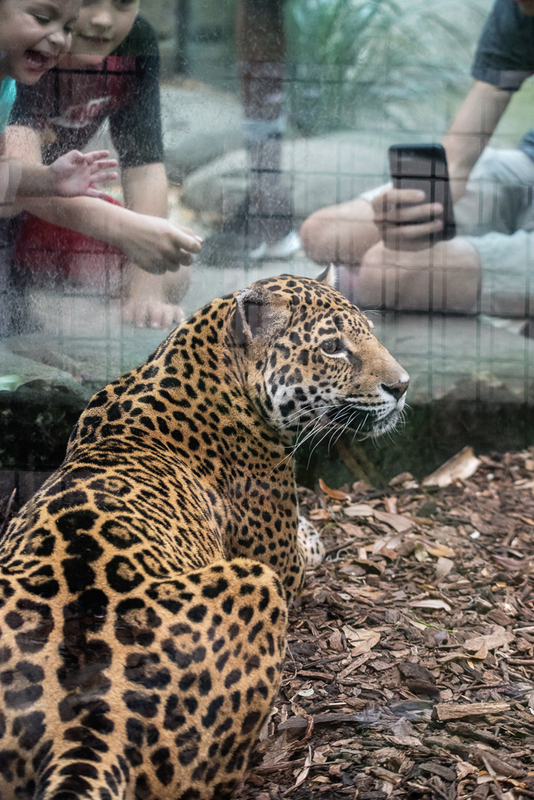 The Jaguar, 2018. © Karen Bullock. 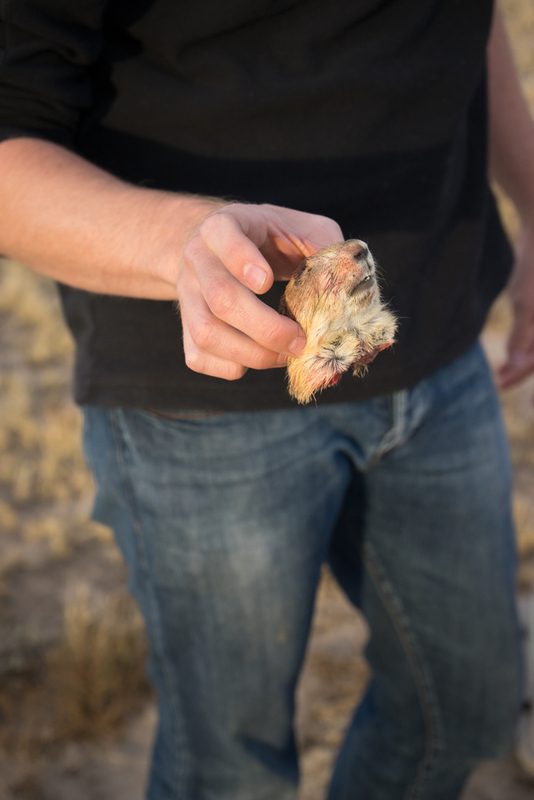 Ferret’s Last Meal: Head of a Prairie Dog, 2015. © Brenda Biondo. 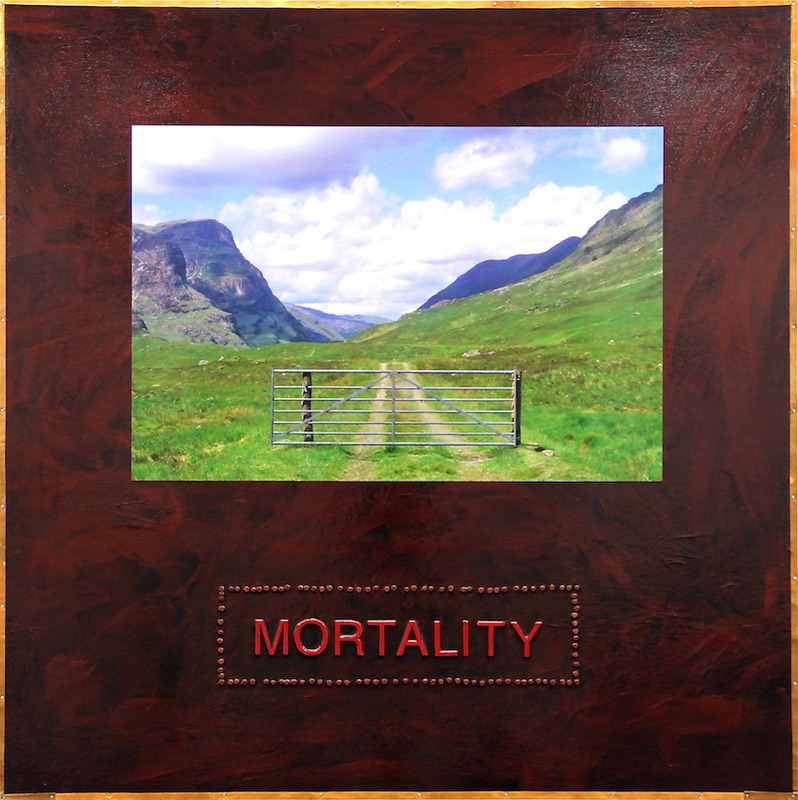 Mortality. 2013. © David Underwood. Juried and curated by Stephanie Amon.